Welcome to my new web series. A collection of short chapters that chronicle the adventures of Shelby as she tries to forget her tragic past and survive the struggles that the trail throws her way. 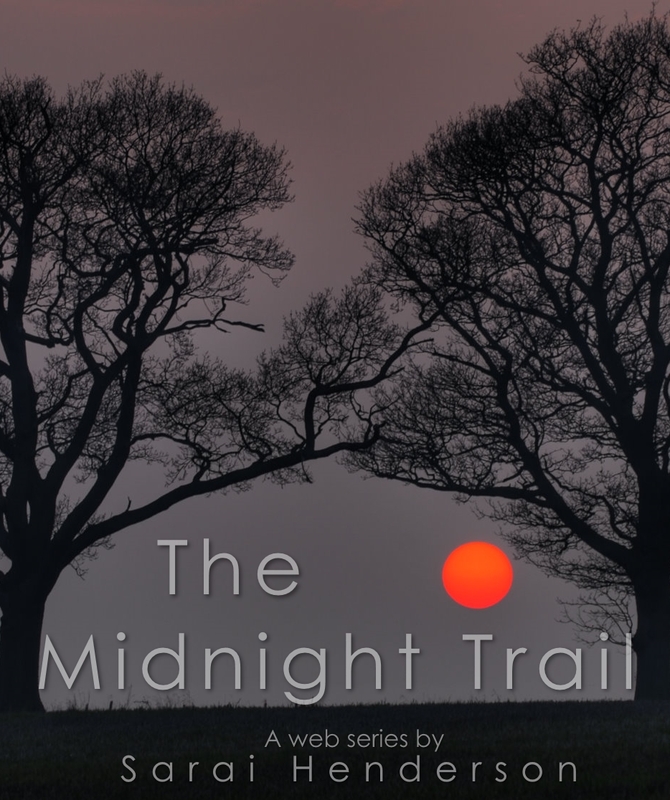 Don't miss an installment or you might not know if Shelby has the strength to survive midnight on the trail. It was only in the early morning light that one who was seeking the Midnight Trail could find where the path began, and I was definitely seeking the Midnight Trail. It had taken me months to convince the local hiking community that I was trustworthy enough to keep their secret, but finally with a little luck and a lot of patience, I was given the location and sworn to never tell a soul about what I found there. As the sun crested over Mount Hood to the East, and the forest around me was lit up with the light of morning, I pulled a small piece of paper from my pocket. Written in small text were the instructions for my journey. I glanced down the empty logging road that led to the trail head. There was a feeling in the back of my mind like the forest was watching me, waiting for me to do something, but I didn’t know what it was. It was a creepy feeling, but I pushed it aside and kept reading. I let the words sink in as I waited, thinking about the reason I had come here. My heart had been heavy for a long time. A weight that was beginning to wear on me and I couldn’t let it rest. My hope for finding the trail was to forget something that I hadn’t spoken of in a long time, the memories were just too pain full. The sun broke through the canopy with a beam of light. It shown across the road, toward two large oaks standing side by side. The gateway. I took a deep breath knowing that by the end of this day I would be a changed person and with that thought I stepped into the forest finding the hidden Midnight Trail. Stay tuned to find out what Shelby wishes to forget and what adventures she faces on the Midnight trail.